While Torres del Paine is synonymous with hiking, its charms don’t end on its famous trails. Here’s how to see Torres del Paine differently: aboard a kayak navigating icy waters, from the strong back of a Criollo horse, while fly fishing and practicing mindfulness, or with bated breath observing stalking pumas and galloping wild horses. From calm lakes to dramatic whitewater rivers, let your mind float away as you cast your lines on Patagonia’s perfect waters. Great fishing spots include the Serrano River (whose waters flow from glaciers) and lakes between Torres del Paine and Puerto Natales. There’s also Grey River, Rio Azul, Lago Azul, and Del Toro Lake. The brown and rainbow trout, and Chinook salmon are just waiting for you. Some programs include farm stays and river descents on zodiac boats (they are inflatable but highly stable). Day-long and multi-day riding excursions on Criollo horses are available from mid-November to mid-April. With a local guide, take in prairies (at a gallop if you are experienced! ), lenga and ñire forests, Patagonia pampa and streams, savor a picnic lunch and take in the soul-stirring views. There are opportunities to stay in an estancia. You’ll be accompanied by expert trackers and professional wildlife photographers, and the tracking programs work within current wildlife-watching guidelines. Moderate fitness is required as there is usually 2-3km of walking. Wild horse tracking provides real solitude in Torres del Paine, far from the popular trails. The specialized trackers are dedicated to the animals’ conservation in the National Park’s pristine mountains and valleys. Kayak down glacier-fed rivers, past icebergs and to Torres del Paine’s glorious glaciers. Locations include Grey River and Serrano River with wonderful views of Tyndall and Serrano Glaciers. Or, in Grey Lake, kayak through the surreal wind and sun-sculpted icebergs shining an almost-impossible blue. You can also kayak the fjords north of Puerto Natales, corners few travelers see, a world of sea lions and birds. But this is for experienced kayakers only. There is also sea kayaking – descending the Serrano River to the sea and then driving back to Puerto Natales. Pumas are a protected species in Patagonia. They are thriving thanks to the steady population of guanacos, the llama-type animal that they prey on. Pumas are also called mountain lions or cougars. But don’t worry about bumping into one on a trail -- they are very elusive and difficult to spot. For fishing enthusiasts, a Chinook salmon can weigh up to 35 kilograms (77 pounds) -- making them a great fly fishing challenge! Trips are available to suit travelers’ abilities and levels of fitness. Most providers have multi-day programs which would be better suited to people with an intermediate or expert level of ability. But there are also plenty of single-day experiences geared up to give beginners an unforgettable experience. Day-long and multi-day activities in Torres del Paine are gaining in popularity all the time. Most operate during the November to mid-April season. 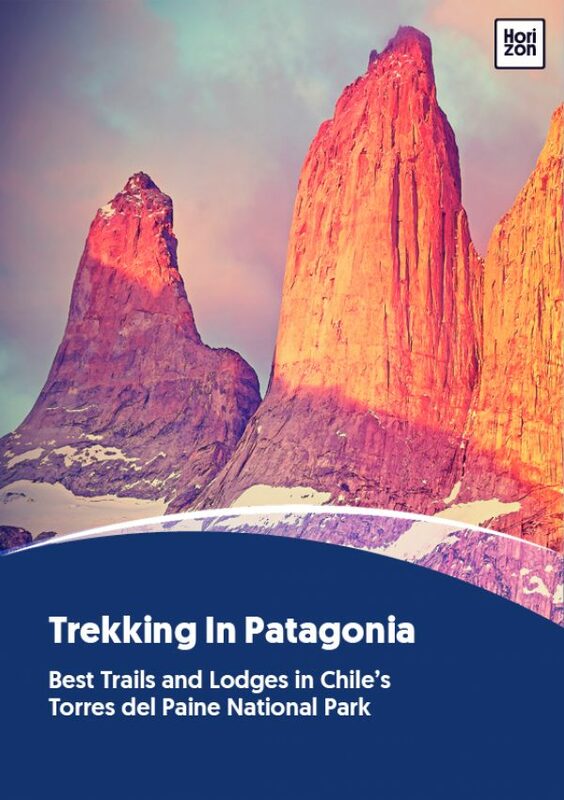 They are perfect for people who want to do something exciting and challenging other than hiking, and they show off Torres del Paine from different, although just as gorgeous, angles.